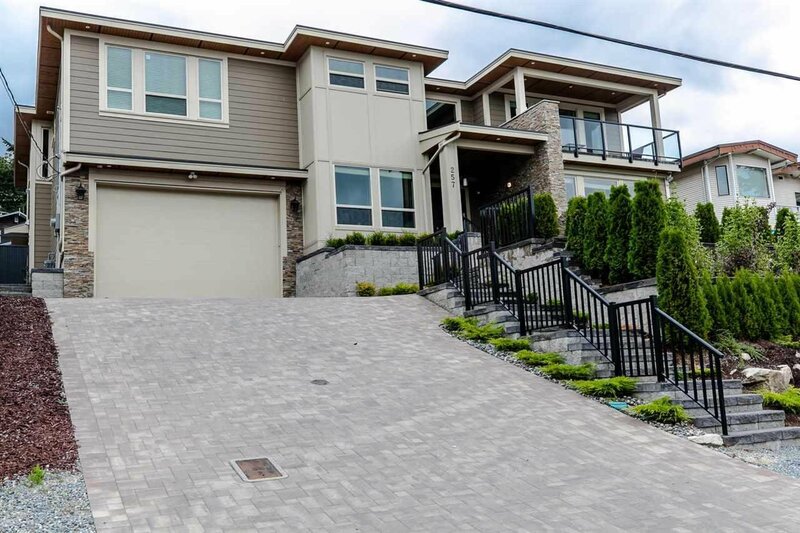 Boasting over 5,500 square feet of luxurious living, this 7 bed, 7 bath home with sensational mountain views is the home you've been waiting for. 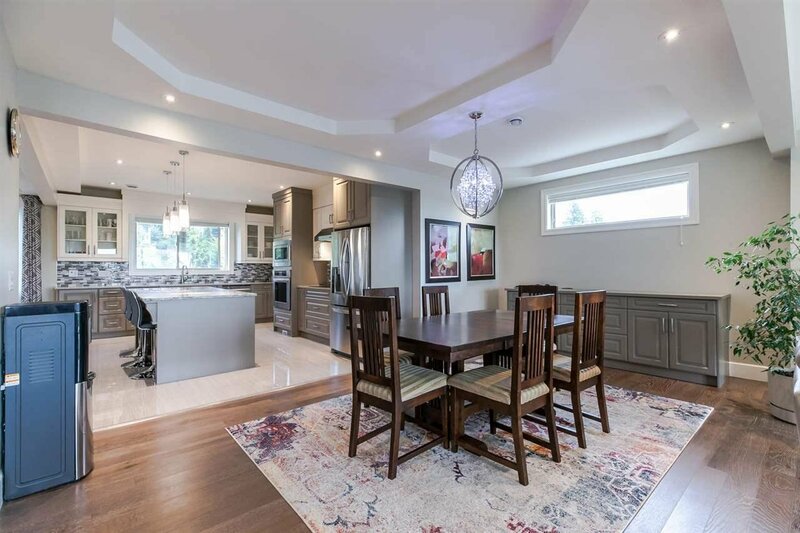 Exceptional quality and the finest workmanship is found throughout this custom home with contemporary finishings. 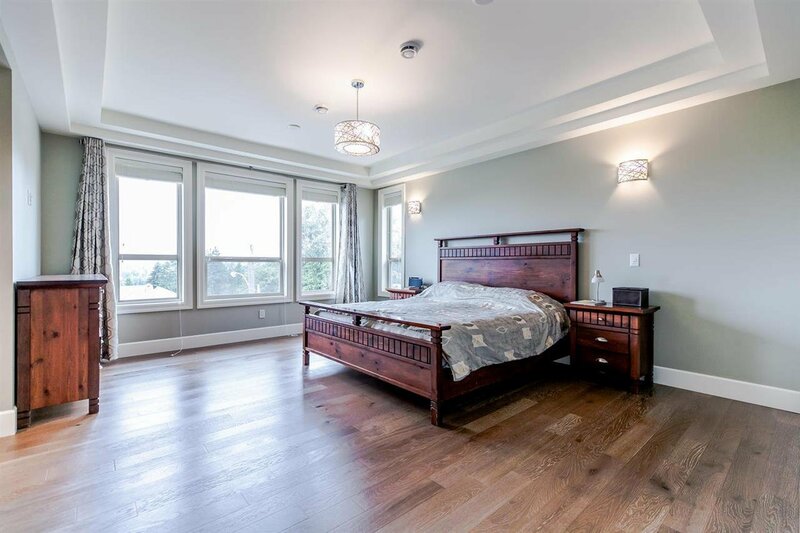 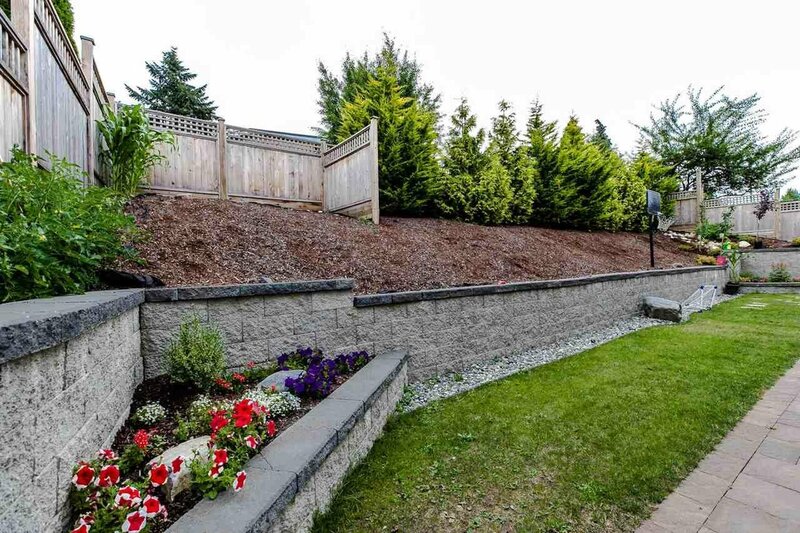 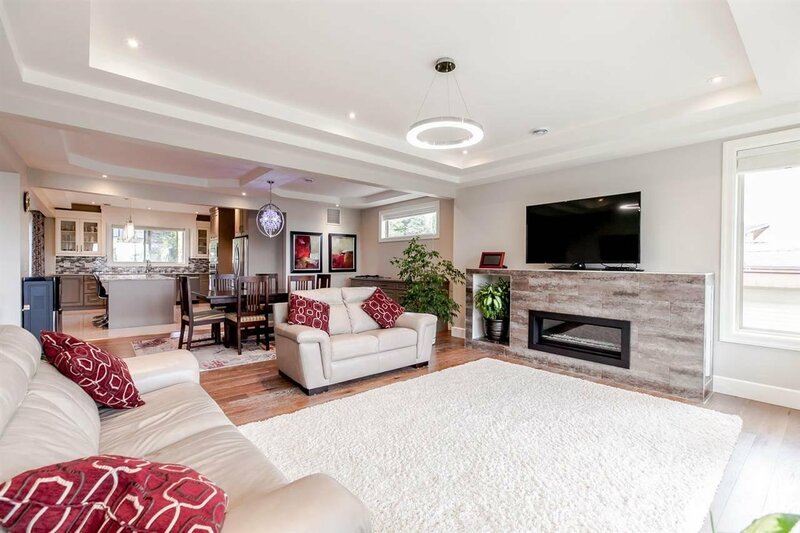 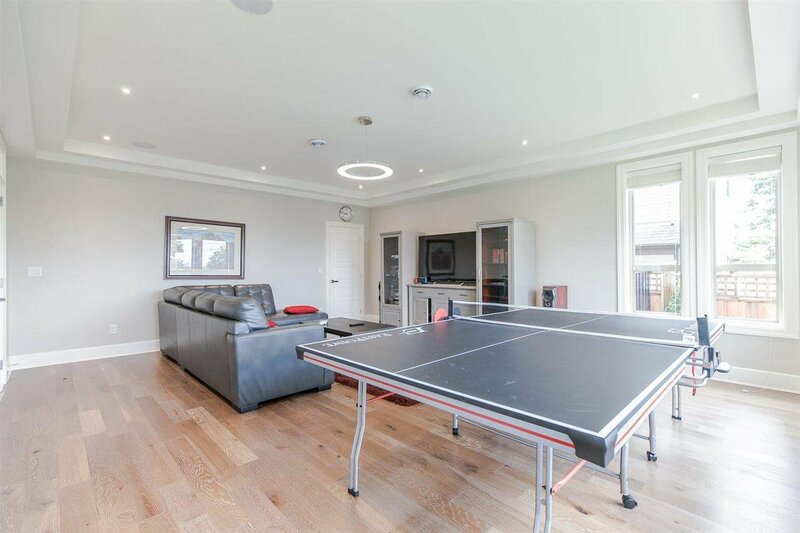 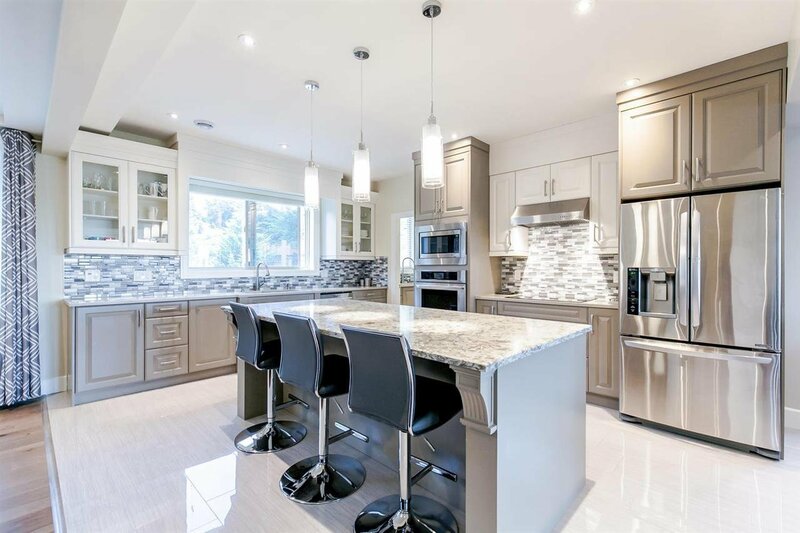 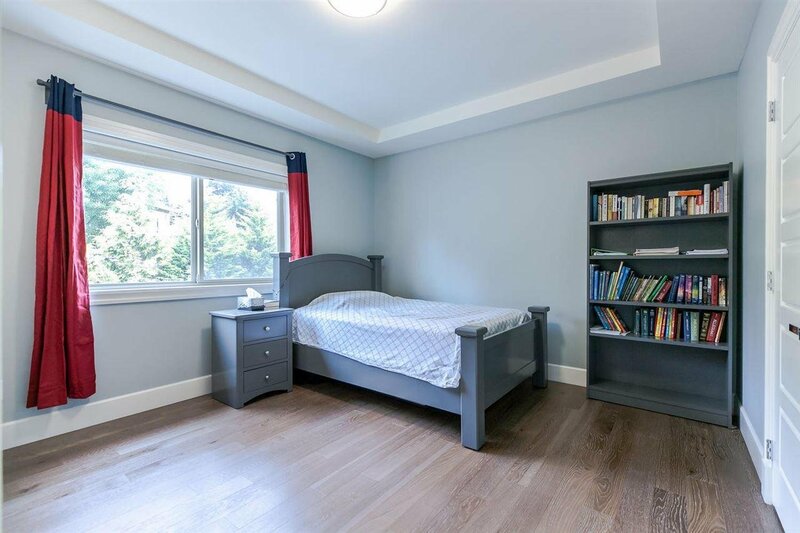 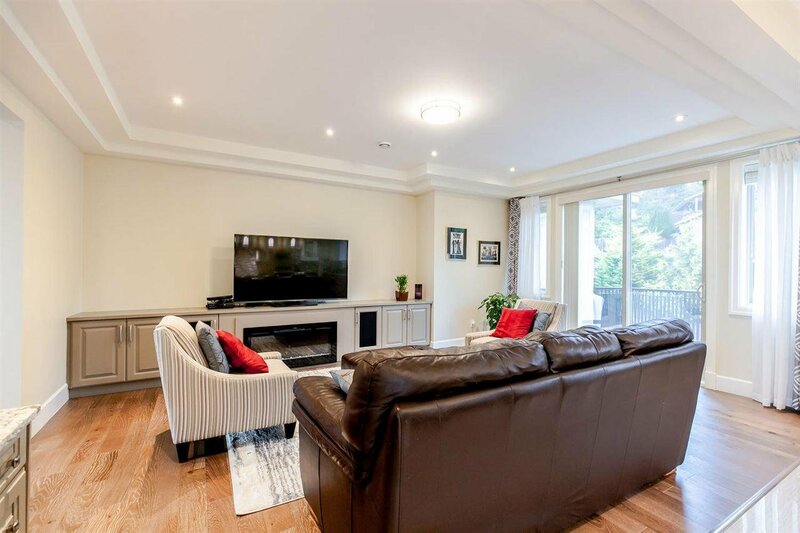 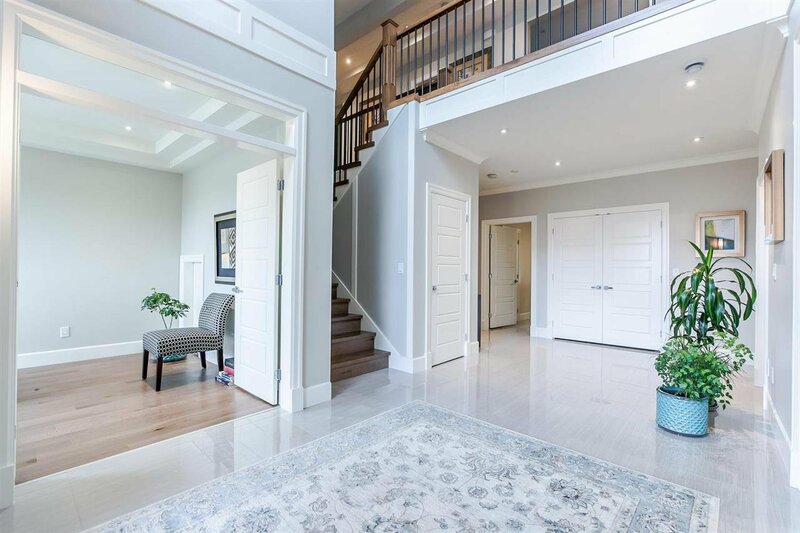 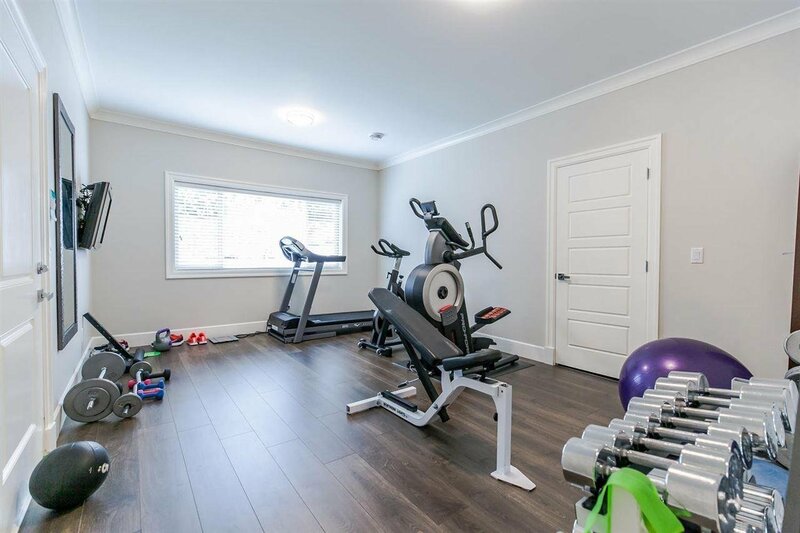 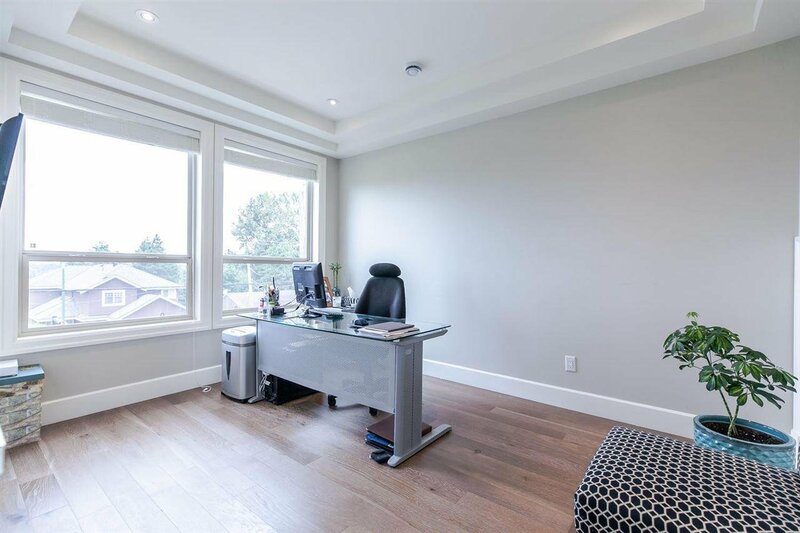 Grand at its very best featuring a foyer with high open ceilings, games/media room for entertaining, office, home gym and full ensuite on main floor. 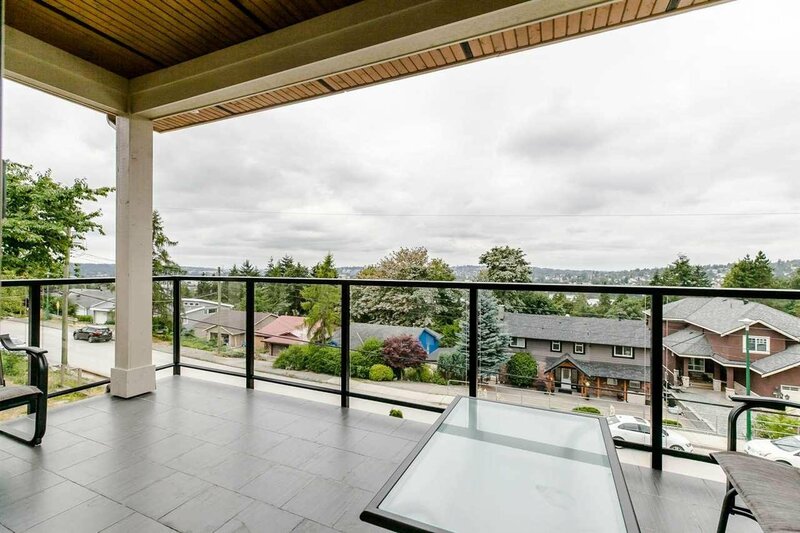 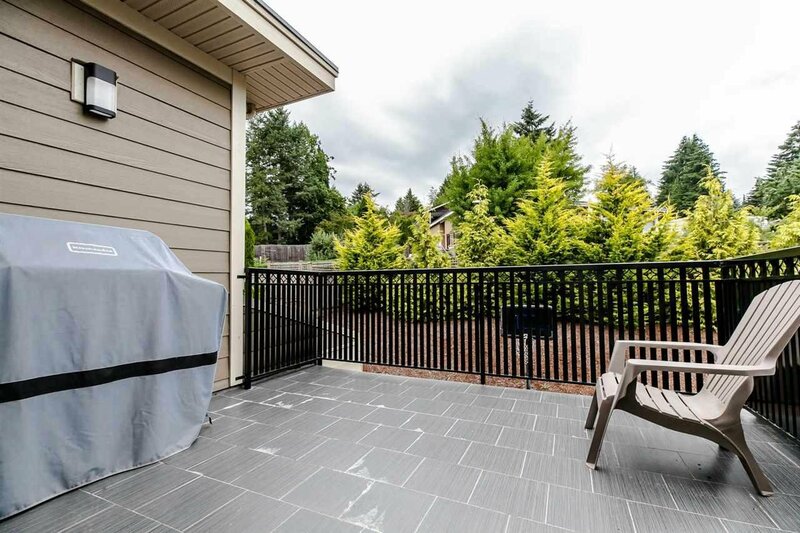 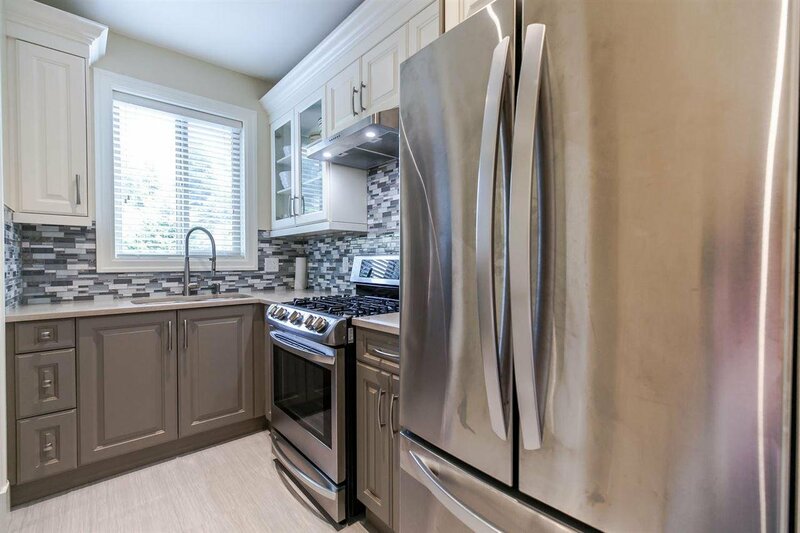 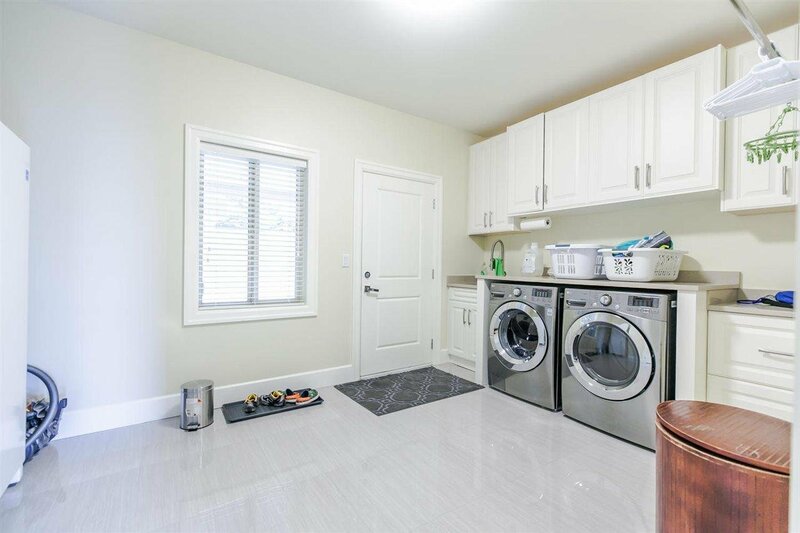 Upper level features a gourmet chef's kitchen equipped with luxury appliances, spice kitchen, expansive living room and dining area with two balcony spaces to enjoy the summer BBQ. 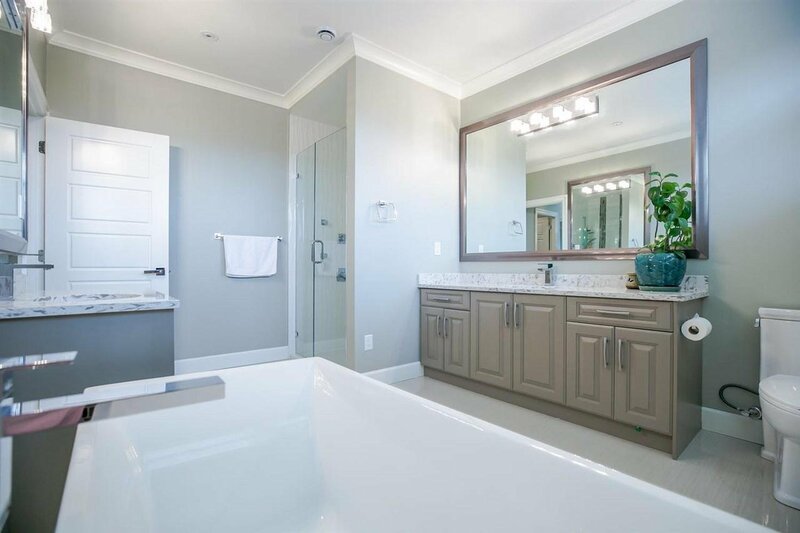 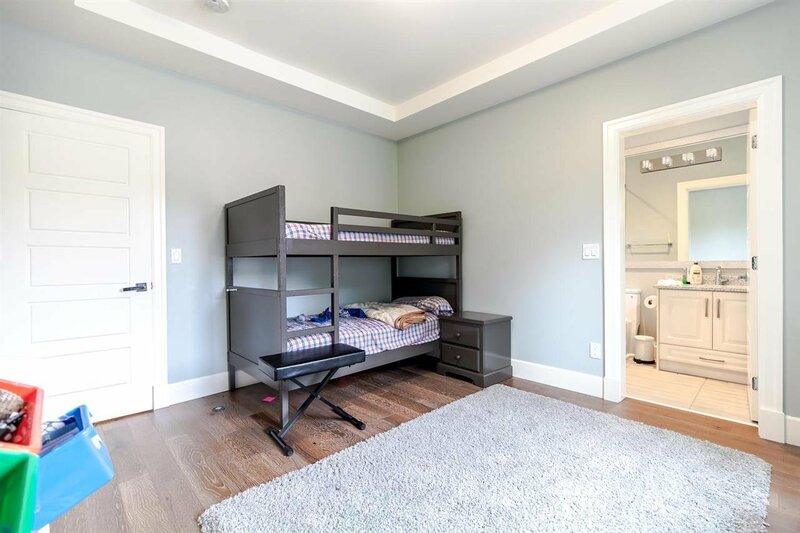 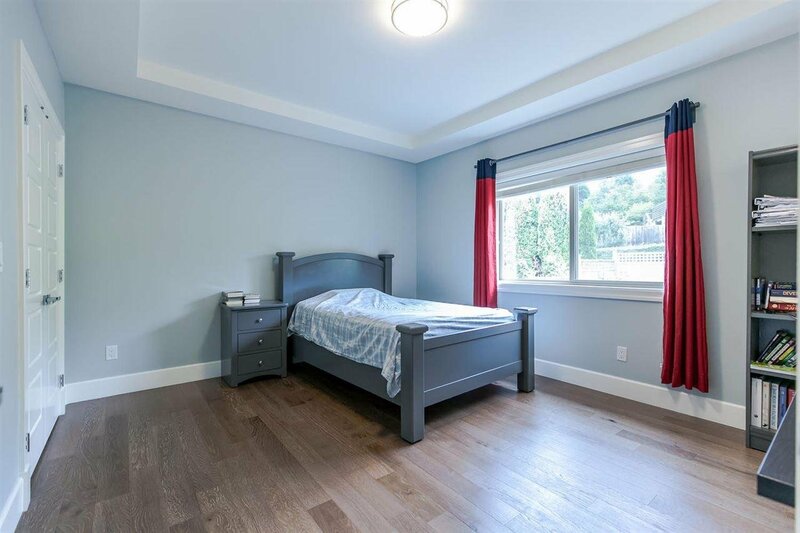 Total of 4 bedrooms up including a Master bedroom with his and hers walk-in closets & a spa inspired bath to relax. 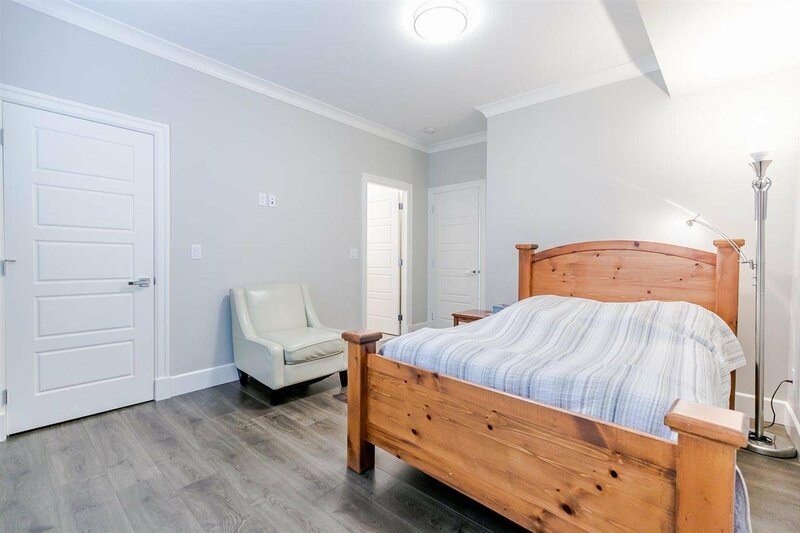 A 2 bedroom suite is perfect for the in-laws, guests or as a rental suite.